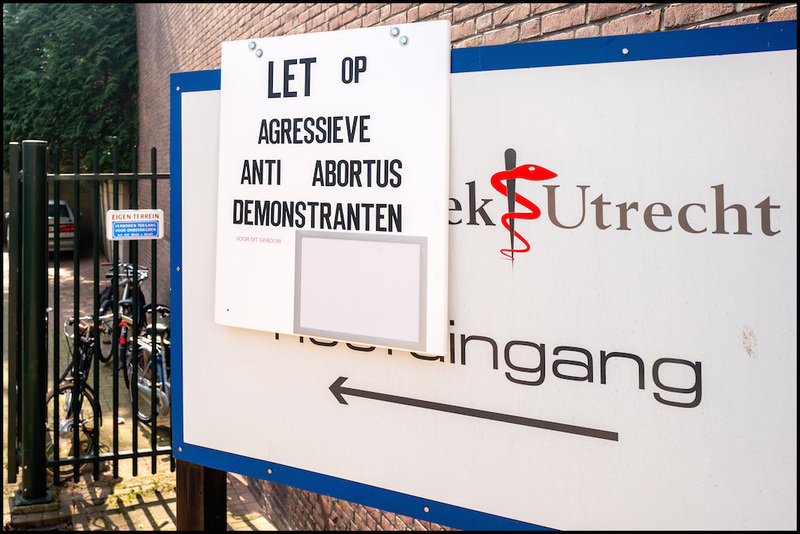 Health minister Hugo de Jonge is going to support local councils who want to establish buffer zones around abortion clinics where women have been intimidated by anti-abortion activists, the AD reports. Roermond, in the Catholic south of the country, already has a buffer zone to keep activists at a distance. Reports of aggressive intimidation of women have been proliferating over the last months, director of Gynaikon clinics, Gerrit Zomerdijk told the paper. Gynaikon runs two of the 14 abortion clinics in the Netherlands. ‘Colleagues tell me similar stories. 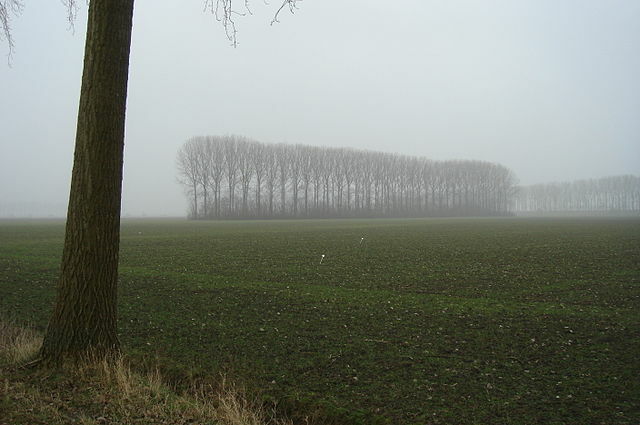 (..) We have various groups on our doorsteps several days a week,’ Zomerdijk said. The intimidation ranges from calling women ‘murderers’ who ‘will be sorry’ to showing placards with photos of aborted foetuses. De Jong said the right to protest is ‘a great good’ but should never lead to intimidation. ‘Women should not have to justify their actions to perfect strangers in the doorway of a clinic, especially at such a difficult time in their lives!’, the AD quotes him as saying. Anti-abortion organisations have threatened to step up their activities if national buffer zones are established. Spokesman Hugo Bos of Christian anti-abortion organisation Stirezo Pro-Life claimed the reports about aggressive activists is ‘part of a fake news campaign’. ‘Our aggression is zero. But a ban on demonstrations or a buffer zone leave us no other option but confrontation. The minister wants to end our meetings, that is 100% certain. But the truth is abortion is murder and clinics are taking advantage of vulnerable women,’ he told the paper. The minister has called the intentions of the activists ‘unwise’.